Brussels foodies will be spoilt for choice on the first weekend of October with two food events which have become an annual fixture. Slow Food Brussels organises “Taste Walks” with a chance to visit some of the best artisan producers in the Brussels regions. 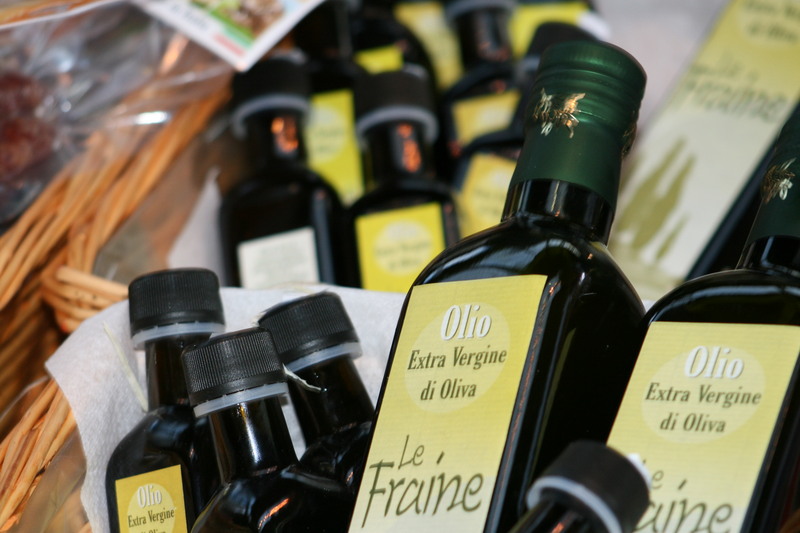 On the other hand, Saveurs Toscanes celebrates its 10th anniversary during that weekend with an exposition of the best producers from Tuscany. “Fresh and local” are the basic pillars behind the concept of slow food. The weekend event inaugurates the Slow Food Brussels season. During this weekend, it is possible to participate in workshops organised by local artisans who are passionate about high-quality food and use local products. Some of the visits require advance registration. You can look at the list of events here. In particular I would highlight the presentation on authentic bread being held at Le Saint Aulaye in Rue Vanderkindere, an initiation to Belgian cheeses and beers with a tasting session at Julien Hazard, a slow food cooking class by Carlo de Pascale at Mmmmh, tasting of local products organised at Farm, a tour of Brasserie Cantillon and Brasserie de la Sen. a tour of the Brussels morning market and a tour of the workshop of artisan chocolatier Laurent Gerbaud. The second event, Saveurs Toscanes is an annual appointment which enables you to taste Tuscan products and wines and also speak to Tuscan producers directly. The event is this year being held at L’Arsenal, 950 on Chaussee de Wavre. This is found behind Le Mess, Delvaux and Mer du Nord. Having been to many Saveurs Toscanes, this is an event I highly recommend. It enables you to get to know some great Tuscan producers as well as some of the best Italian shops selling Italian produce in Brussels and beyond. The event opens on Friday 3 October at 6pm. It is also open on Saturday and Sunday from 10am.